Bright fresh lemon, clean parsley, bright bits of carrot, smooth broth, and hearty chicken and rice. 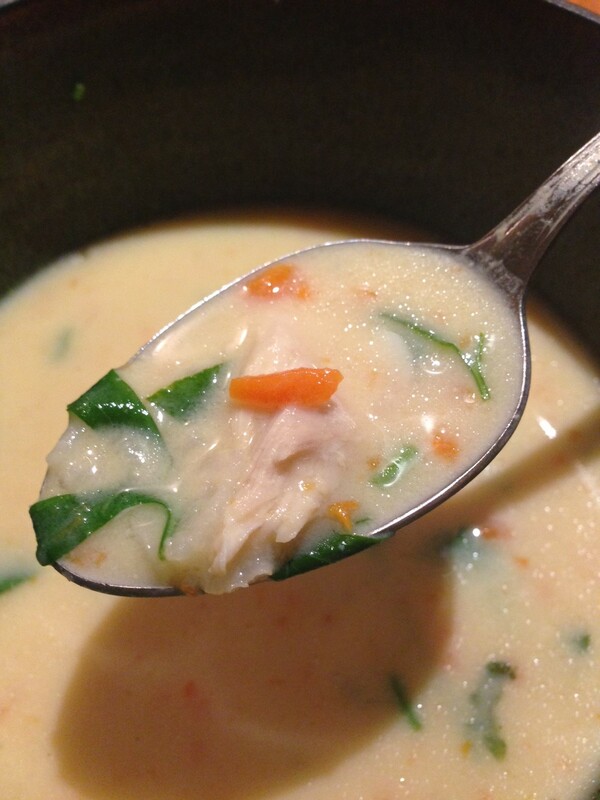 We may not be Greek in any way, shape, or form, but we make a mighty tasty, if nontraditional, Greek lemon chicken soup. Stir milk and cornstarch together, then beat in the egg yolks. Set mixture aside. Bring broth to a boil and add rice and carrots. Cook covered, until the rice and carrots are tender. 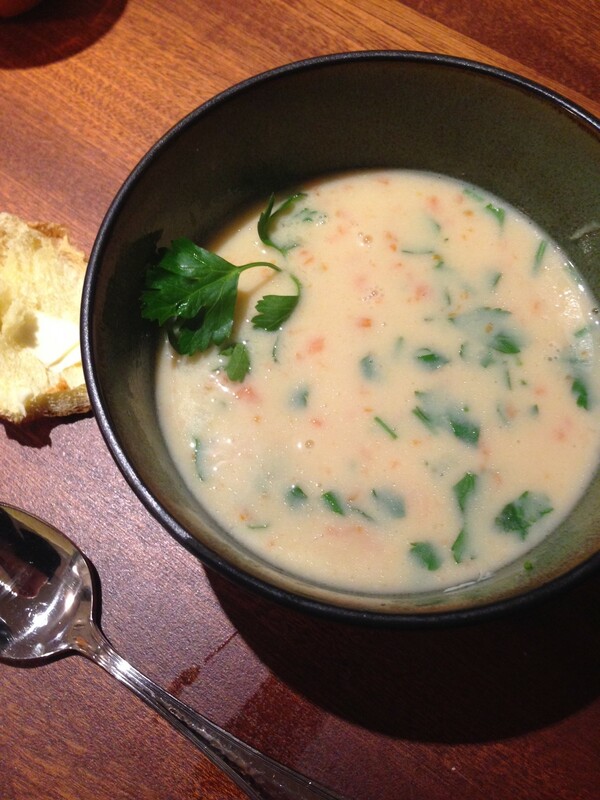 Remove soup from heat and carefully add milk and egg mixture. Return to heat and continue to cook until it thickens. Remove from the heat and add chicken, butter, parsley, lemon, and salt and pepper and serve.